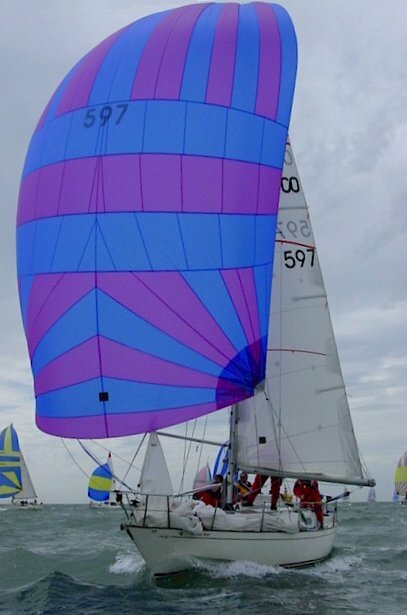 The CONTESSA 32 was first built at the Jeremy Rogers Ltd.. When introduced at the London boat show of 1973, it was awarded "Boat of the Show". Since then the yard built over 700. In 1973, J.J. Taylor president, Alan Nye Scott, had a Rogers-built hull and deck shipped from Britain so that a set of molds for production in Canada could be created. A total of 87 boats were built in Canada. (Until 1990). 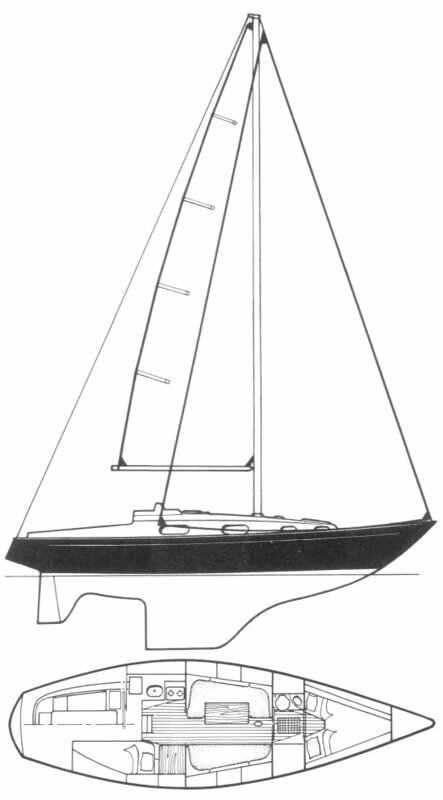 The fiberglass lay-up of the Canadian-built boat is of the same standard as the British boats. British boats have an all-wood finish down below, while the Canadian version has a fiberglass headliner, as well as moldings for the interior furniture. Tiller steering is standard on the Rogers boats though some Canadian boats have wheel steering. A number of engines have been used including the Bukh 20-horsepower, Volvo 2003 28-horsepower, or a three-cylinder Yanmar diesel. Thanks to Jeremy Rodgers Ltd. for correcting a number of errors.